At Shere School curriculum is our absolute passion, we believe in offering a world class curriculum in a small village school. We have spent days, weeks, months and years perfecting a curriculum and philosophy that ensures the highest academic results and keeps children at its heart. Our philosophy runs through each class and key stage within our school. In addition to this we have further approaches and ideas that are specific to provision in our nursery and Foundation Centre. 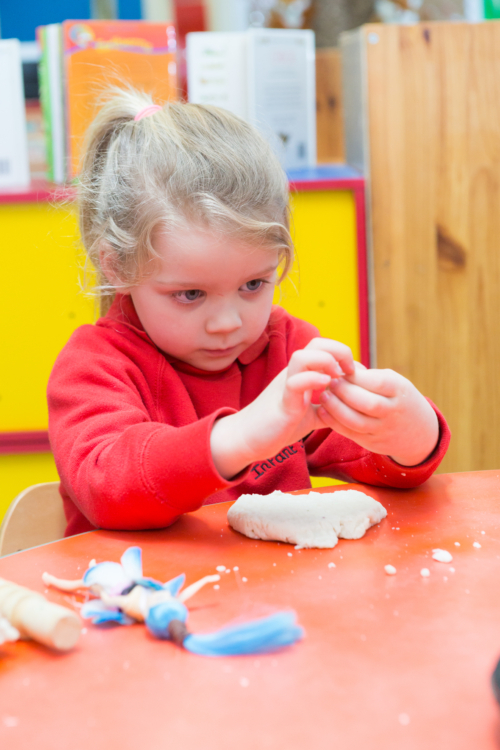 We want your child to feel at home at nursery. To us this means feeling comfortable, safe, cared for and able to express their true self. Our nursery environment is designed to feel just like home. Little children are naturally curious and independent. They can make something out of nothing and find learning in every experience. At Shere we believe that child initiated learning always leads to the best outcomes, therefore we keep our learning opportunities open ended and deconstructed to allow children to lead the way. In-line with our home from home ethos we advocate the importance of family learning throughout our school. Children learn through imitation and our older children are wonderful role models. We promote every meaningful opportunity to learn from one another. A heuristic education teaches children to be problem solvers through trial and error. Skilled practitioners become experts in facilitating and guiding children’s learning rather than dictating it. 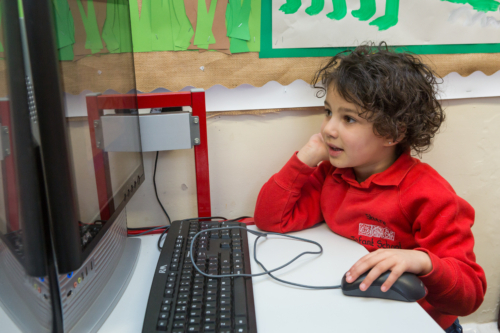 We value all aspects of learning and aim to develop the whole child.